PR 20/20’s GamePlan model, as featured in chapter 10 of The Marketing Performance Blueprint consists of three phases: Evaluate, Establish and Execute (e3). It’s designed to build core strength, connect actions to outcomes, and allocate resources based on performance. 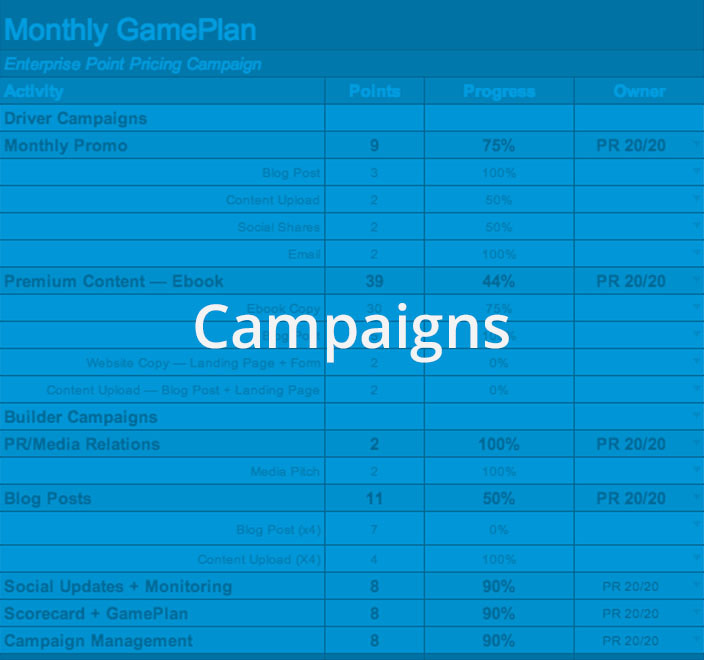 The first stage of the GamePlan model enables marketers to do the homework necessary to put strategies in place and quickly start testing and revising. Its scope will vary based on factors such as business lifecycle stage, competitive advantage, growth goals, resources and timelines. Gather intelligence about historical performance, technology infrastructure, potential for success, marketing assets, competitors, industry trends and resources in phase one. 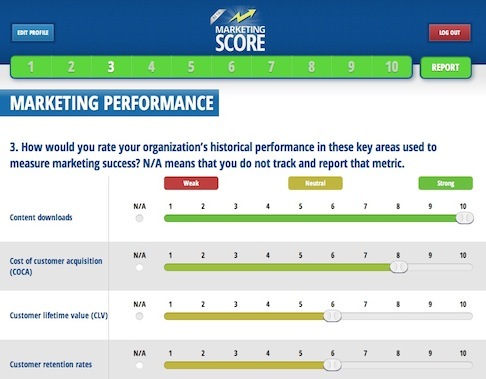 Use PR 20/20’s Marketing Score app to evaluate your organization’s marketing performance and potential. 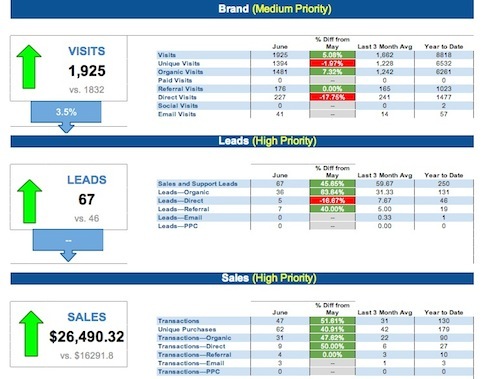 Sample client scorecard showing core KPIs. Step 12: Integrate into a Project Management System. Step 13: Set Up Campaign Tracking. Want more details on PR 20/20’s approach to marketing strategy? 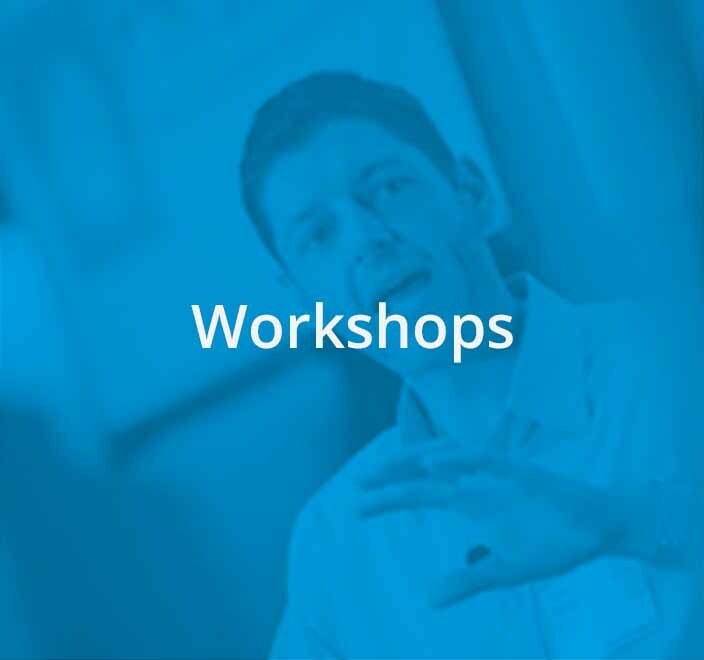 Download a free chapter of Paul Roetzer’s Marketing Performance Blueprint. 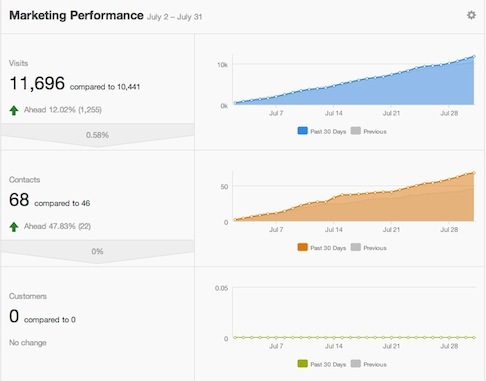 Sample HubSpot dashboard showing marketing performance. 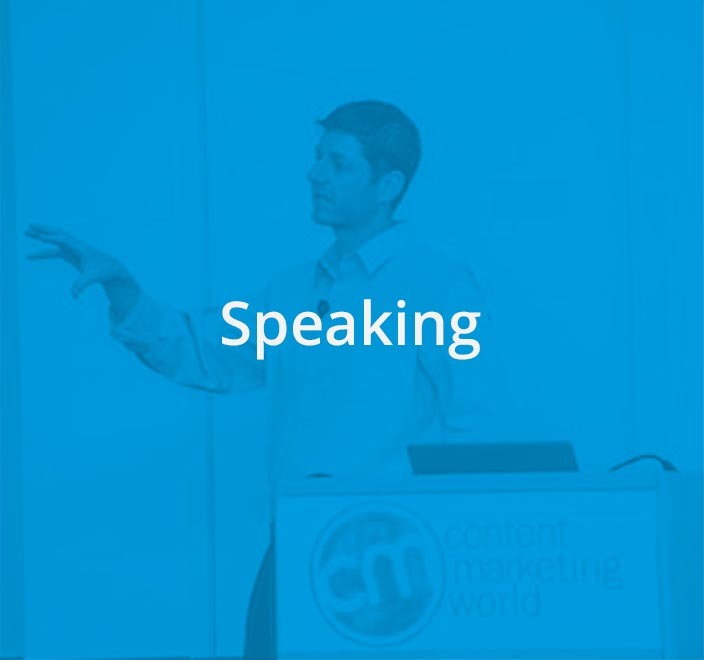 Put your marketing plans into motion, and continually test and revise. Keep resources flexible to take advantage of real-time marketing opportunities and shifts in consumer behavior. Partner with PR 20/20. 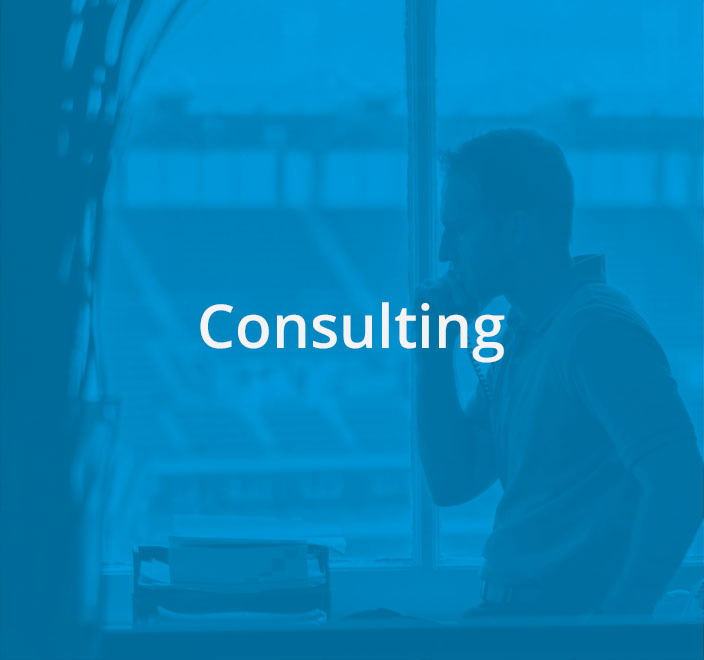 Learn more about how we can work together to tie marketing activities to bottom-line outcomes today.